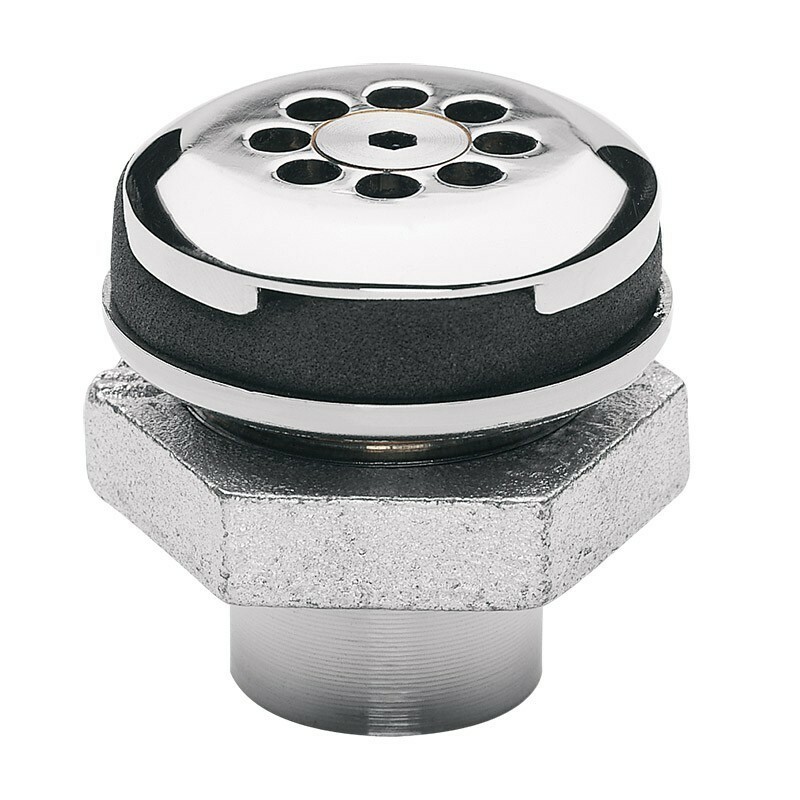 Polished chrome-plated vandal-resistant waste strainer that allows for top down access to waste lines of the fountain for ease of maintenance. 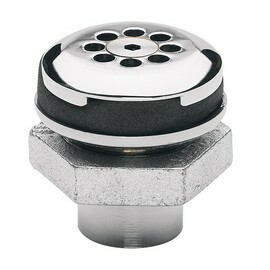 Model 6466 is a polished chrome-plated vandal-resistant waste strainer and tailpiece assembly. Vandal-resistant screw allows for dis-assembly from top for easy cleaning of drain. 1-1/4" O.D. (3.2 cm) slip joint tailpiece.